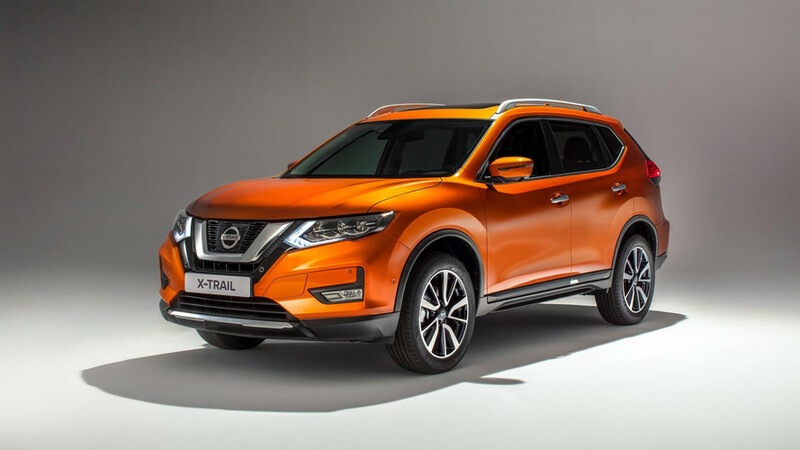 The package is an extra £500 ($647) on top of the standard X-Trail. 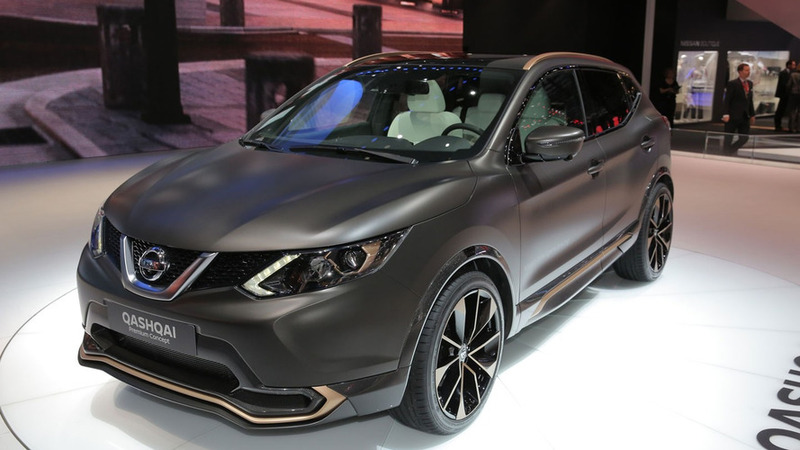 Nissan is demonstrating in Geneva the customization potential of the Qashqai and X-Trail crossovers through the Premium Concepts. 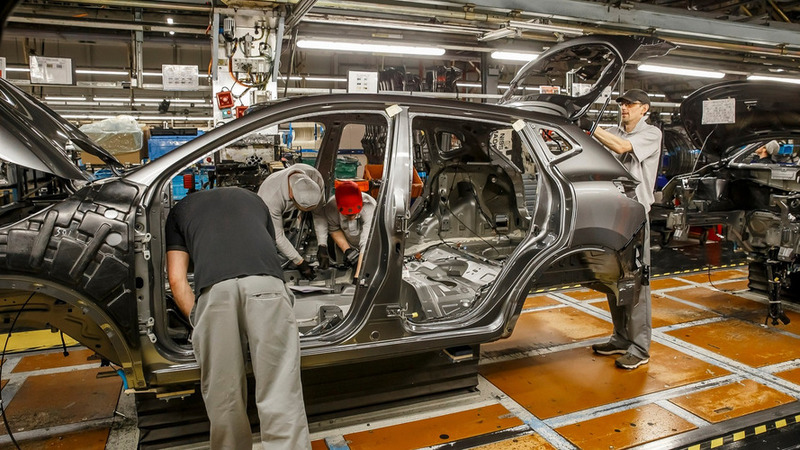 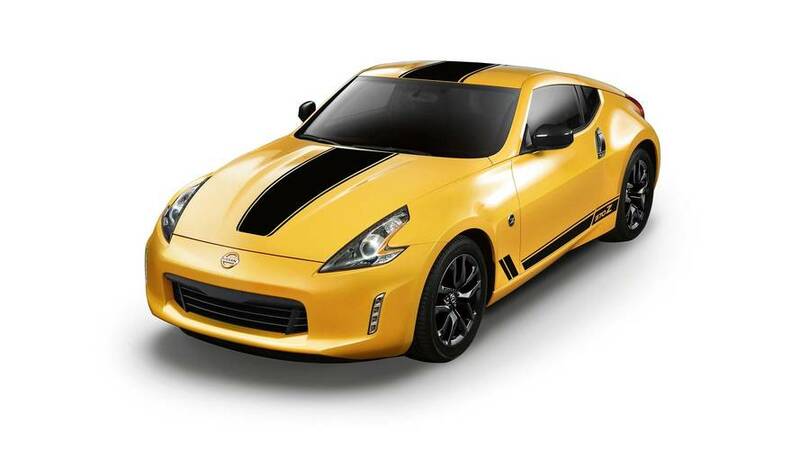 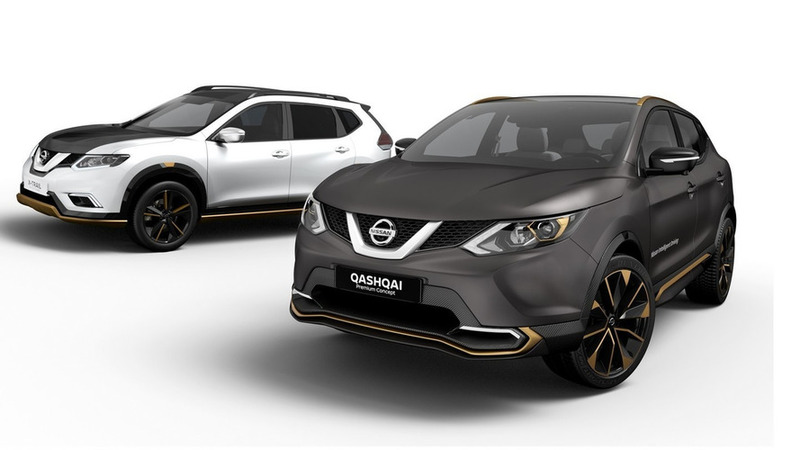 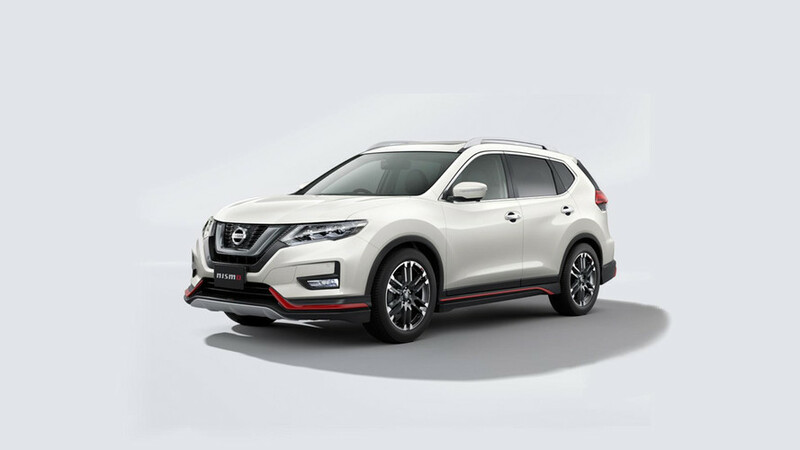 Nissan is demonstrating its customization capabilities with the Qashqai and Xtrail Premium Concepts set to bow in Geneva on Tuesday. 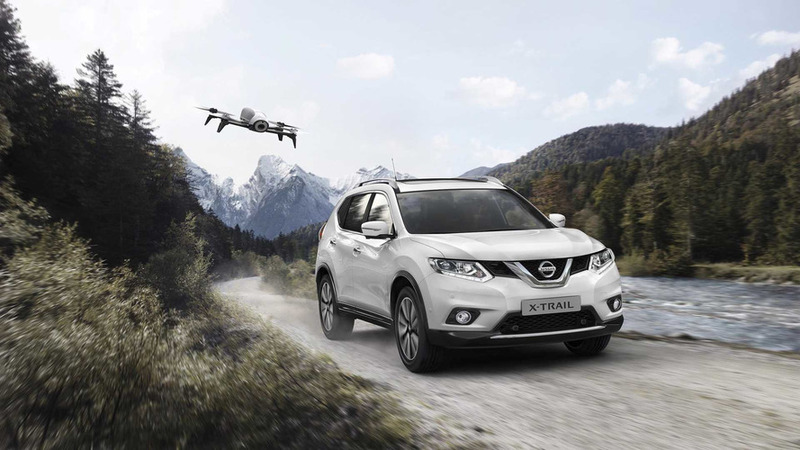 Nissan is introducing a newly developed "GYM" button available on the X-Trail and Qashqai crossovers. 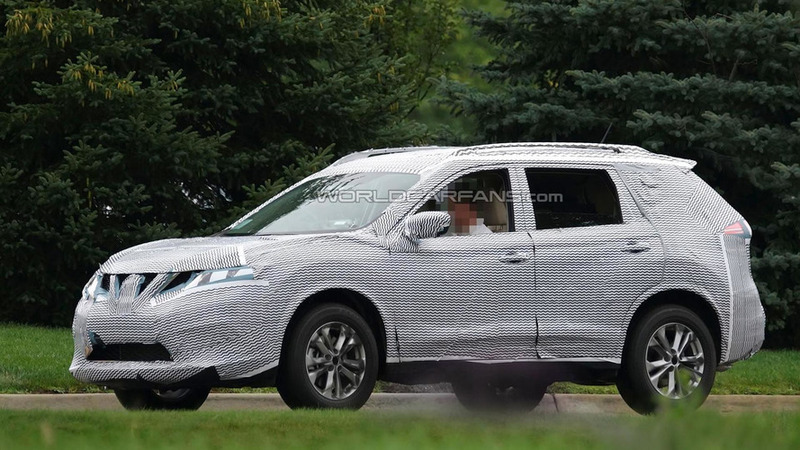 A heavily disguised prototype of the 2015 Nissan X-Trail / Rogue has been spied undergoing testing in United States.